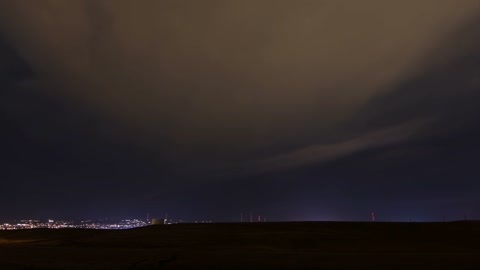 Timelapse footage of thunderstorms passing at night. 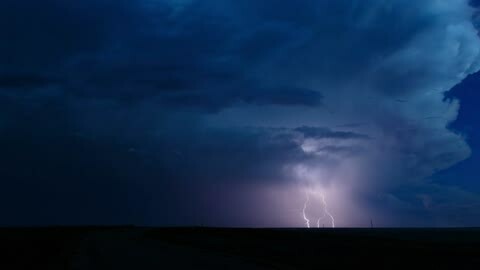 Flashes of lightning illuminate dense shafts of heavy rainfall, while the towering cumulonimbus clouds are illuminated by moonlight. 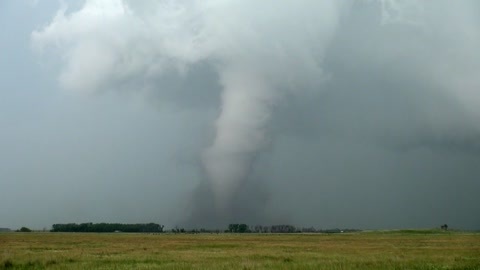 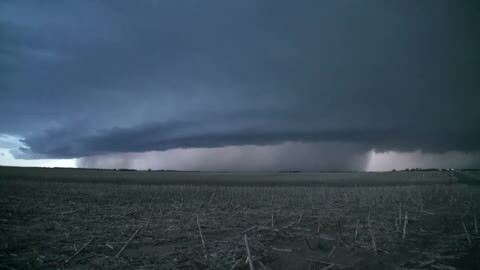 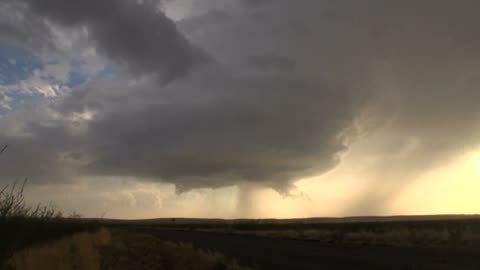 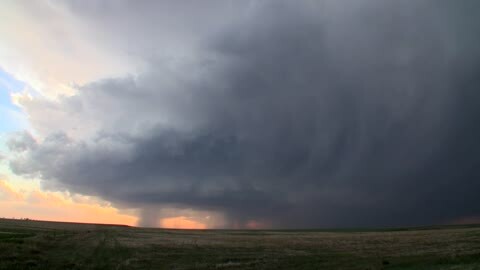 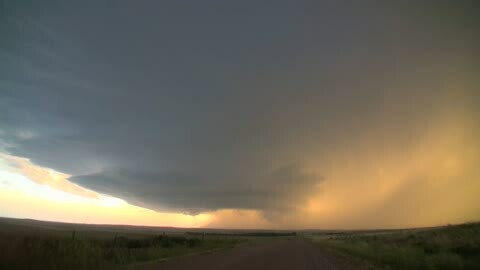 Such intense storms are a common occurrence on the Great Plains of the USA in summer, where warm moist air from the south meets cooler air from the north, causing strong convection. 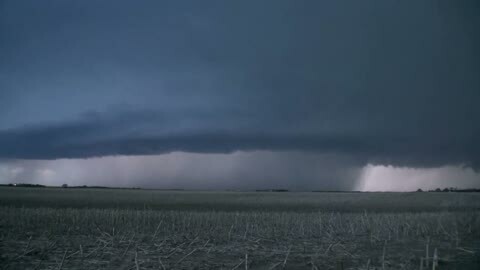 Filmed in South Dakota, USA, in summer.